Overwatch cosplay has become an important part of the anime community in general. Many people spend an enormous amount of time preparing their outfits, make-up, accessories, etc. in order to perfectly embody their favourite character. But that hard work is indeed worth it! Cosplayers will then have the satisfaction of giving life to their characters while walking around as if they were part of an anime themselves. Besides, everyone will be admiring their craft and their amazing outfits! Honestly, I believe anybody can cosplay as any character they want, but there are characters that are more fun to cosplay than others. That happens because some of them have boring outfits, don’t have much of a personality, maybe the cosplayer doesn’t relate to them on a personal level, etc. 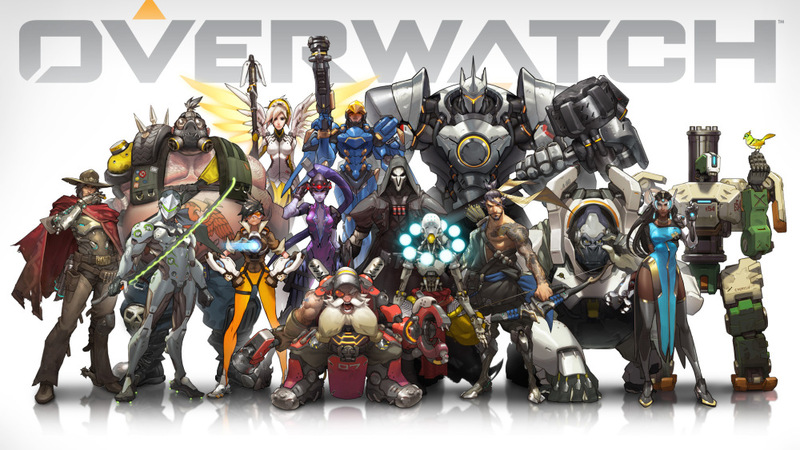 So, this post will hopefully give you some tips on who to cosplay if you want to dress up as an Overwatch character! Here are some of its best-looking heroes for you to cosplay and to pull it off wonderfully. 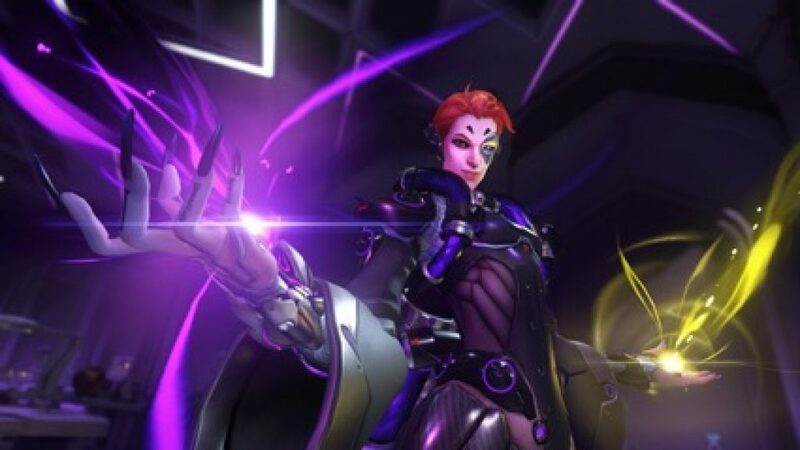 Described by some as the hybrid of Zenyatta and Symmetra, Moira has one of the coolest and most subtle outfits of the game. Even though it would be difficult to recreate her appearance, I think we all agree that her black clothes with the purple details and her biotic arm piece give her some enigmatic and dangerous vibes. Besides, she has an awesome origin story and a badass personality. D.Va is probably one of the most cosplayed Overwatch characters. As a matter of fact, she’s arguably the most popular female character of the game. She appeals to the fanbase because not only is she relatable (she’s literally a gamer inside a video game), she is also a really cute girl! I think that this is one of the easiest cosplays on this list since she wears a fairly simple outfit. 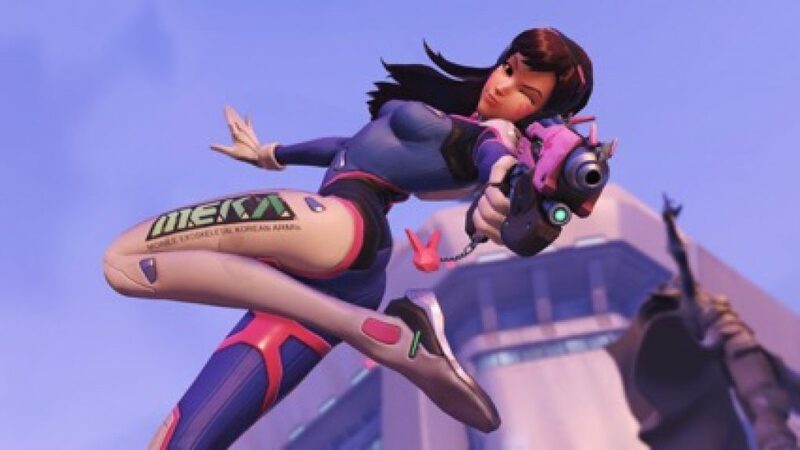 A big part of D.Va’s Overwatch cosplay is her jumpsuit, so I would advise you to buy/ make the right one and then accessorize accordingly. Reinhardt has definitely one of the coolest and sturdiest armours I’ve ever seen. He’s an all-time favourite character because he’s such a brave, just and admirable person. Even though his outfit seems too complicated to cosplay, there are many armour tutorials on the internet that make it easier for anyone! 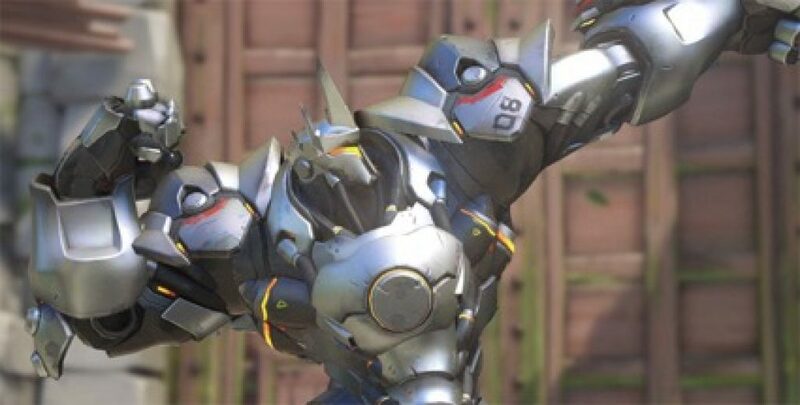 Plus, if you love the character or its design, you’ll be motivated to make the perfect homage to Reinhardt. I believe it’s worth the hard work when you think of how impressive you would look. 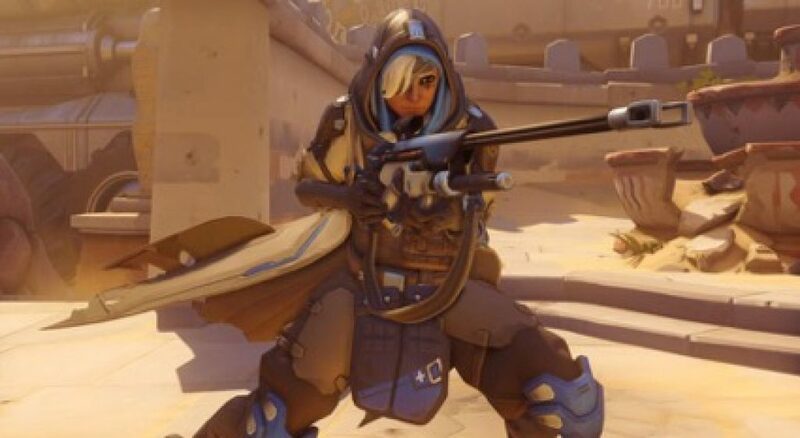 This 60-year-old woman is one of the oldest heroes in the Overwatch universe and yet, she’s one of the most known and versatile characters. She has a unique appearance and transpires confidence, courage and strength. Her worn-out attire, eyepatch and her Horus eye tattoo are the focus of her exotic look and give her a “mysterious outcast” vibe. She also has a very interesting backstory and a complex personality. Thus, it’s no surprise that so many cosplay fans would like to dress up as her! As a side note, her daughter Pharah would also be a great character to cosplay as if you commit yourself to recreate her armour. This character who looks like a fusion of a robot and a ninja is certainly one of the coolest-looking Heroes of the whole game! Indeed, he is part human/ part cyborg and he was raised in a ninja clan with his father and his brother. There is a great contrast between the traditional and the modern in his appearance which makes it unique. I think his look would make an awesome Overwatch cosplay for both men and women to wear at any anime convention or gaming event. 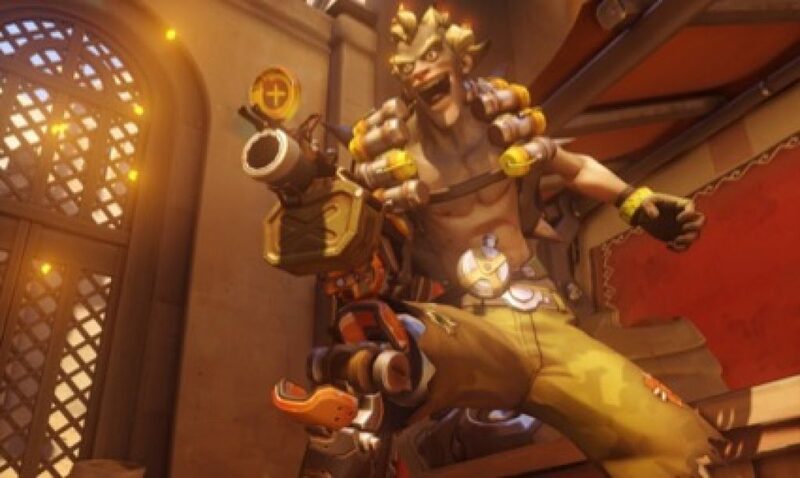 Junkrat is probably the most popular character in the game right now. His design is incredible, he’s one of the most enjoyable heroes, and he’s quite versatile against his opponents. So, he’s overall awesome. 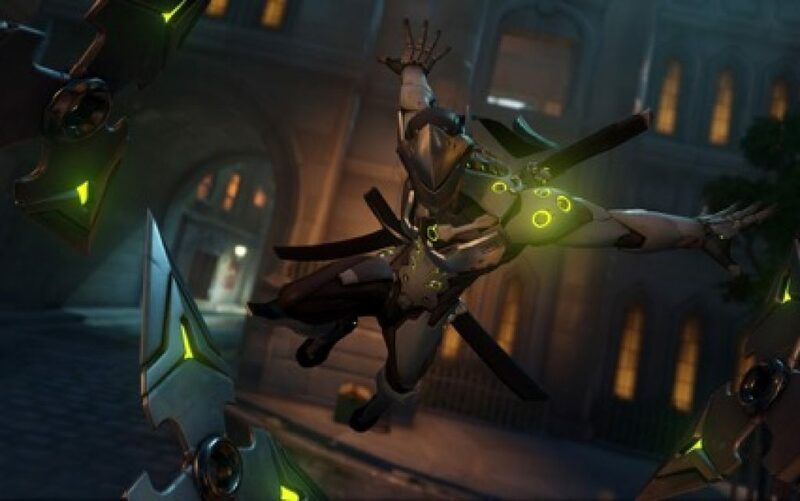 Even though all Overwatch character’s designs have a lot going on, his design is one of the hardest to cosplay correctly, but also one of the best. The most challenging part is definitely to create a prosthetic arm and leg that you can use for a long period of time. If you manage to accomplish this, you will have a great cosplay of an amazing character. 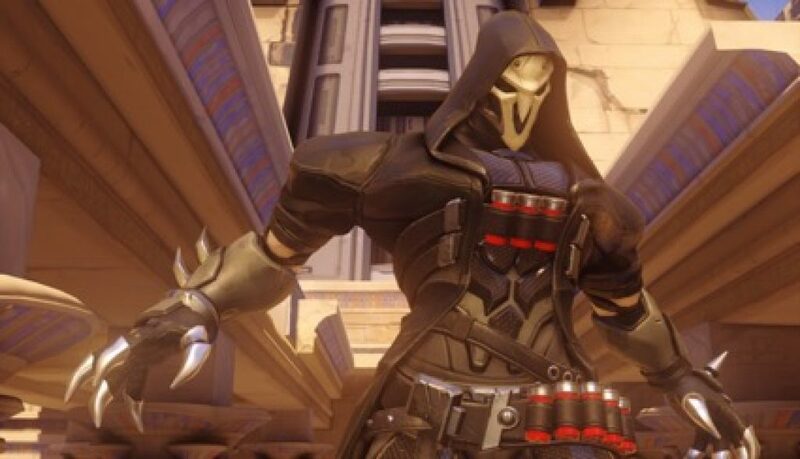 This character known as Reaper is actually a terrorist and a ruthless one at that. He pretty much kills people without any apparent motive and wherever he appears, someone dies. I think he would be awesome to dress up as, even because he’s wearing a relatively simple outfit. His concept must have been inspired by the actual idea of a reaper of souls and honestly, he looks really cool and threatening with this style. His mask is the best part of his design because it’s what conceals his identity from the world and it gives him an imperturbable inhuman look. 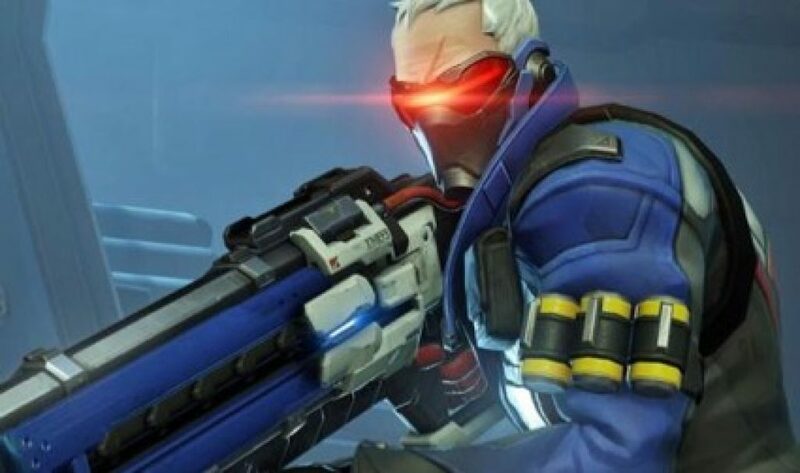 Soldier 76 is sometimes under-appreciated by the Overwatch cosplay fanbase, but one can’t deny that he has a great design. He has a simple appearance without being too basic and he still manages to look like a champion. To me, the best parts of his look are his jacket’s details, his headpiece and his dangerous weapons. Besides, he has such a complex background story that it’s almost impossible not to feel sympathetic towards him. Also, his personality is an amazing combination of braveness, humanity and strength. I think anyone would like to cosplay as him when he’s such an incredible and heroic person. 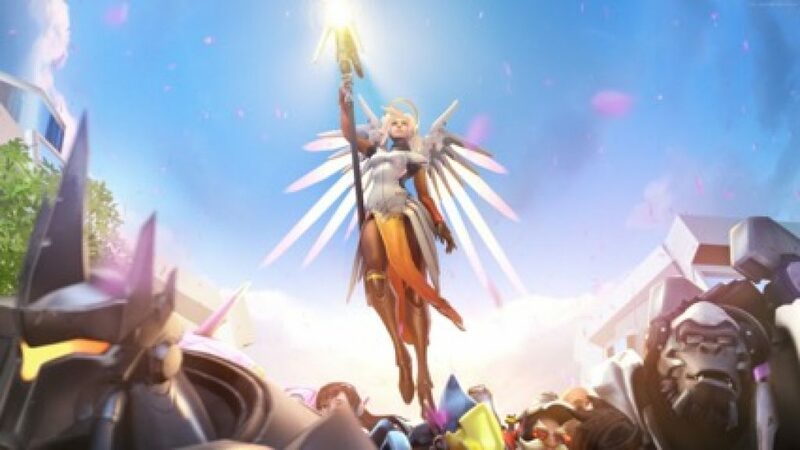 Loved by the Overwatch fans and considered one of its most popular characters, Mercy is pretty much a Guardian Angel who takes care of those in need. She’s a great healer, a wonderful scientist, a defender of peace, and overall an almost perfect hero. To me, she is most certainly one of the hardest Overwatch Heroes to cosplay but she’s also one of the most beautiful. The mixture of her clothes, her wings and the right accessories will surely catch everyone’s eyes at any cosplay event. 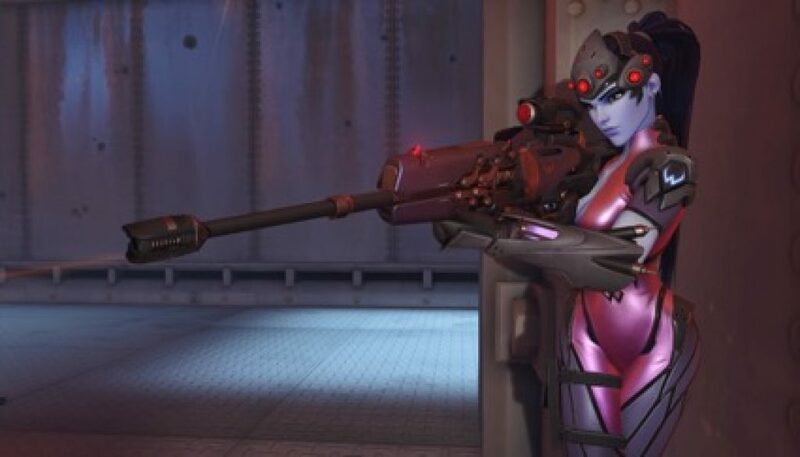 Widowmaker a ruthless and indifferent assassin who’s not capable of having emotions. However, she feels the satisfaction of murdering people and that’s what drives her. Overall, she’s just a fascinating and complex character who has an amazing design. Widowmaker would be the best Overwatch cosplay character because she’s gorgeous and her outfit is perfect. Her clothes are very subtle, but also really daring and detailed. If you are thinking of cosplaying her, be careful when you buy the jumpsuit and pay much attention to the details because that’s what ties together her whole look.